Photo courtesy of Texas Sake Company. 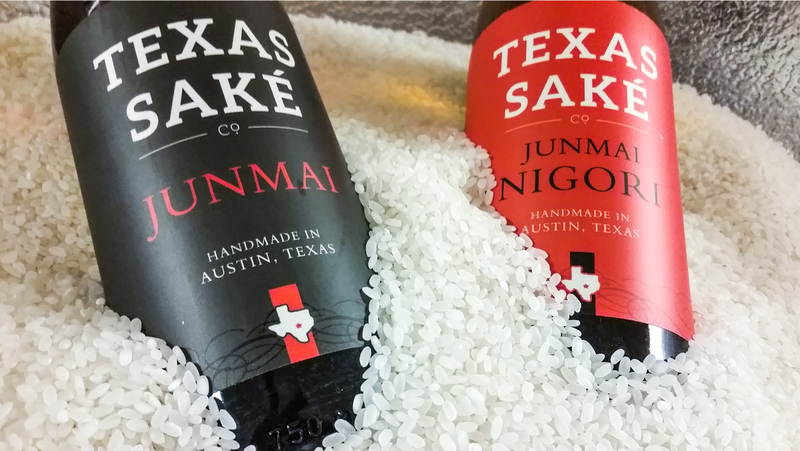 The Austin-based operation is part of a small, new wave of American craft sake producers in the U.S. that’s spread from New York and Maine to Colorado and the Lone Star State. Relying on marketing efforts, insight from the craft beer segment, and a commitment to quality ingredients, these small producers are intent on making American craft sake a viable, full-fledged segment. Most of the U.S. volume is accounted for by Japanese brands (including Japanese sake brewers, like Gekkeikan, that have U.S.-based production operations), and the number of American craft sake producers is still small—fewer than 20, by most counts—so they’re barely making a dent in the country’s overall sake consumption. 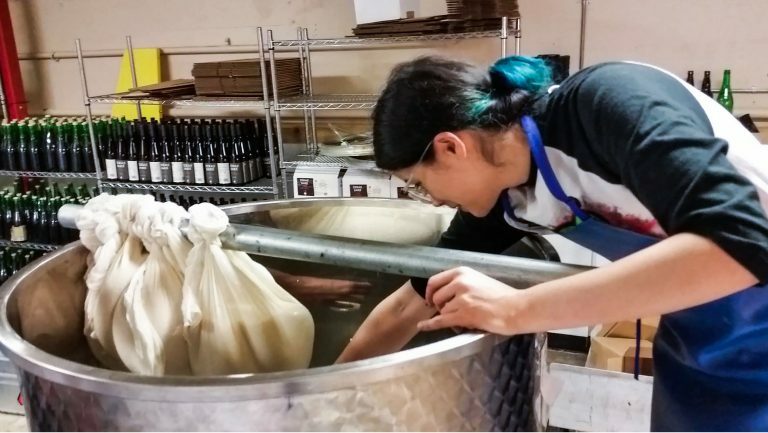 But a number of factors, beyond the rising consumption figures, are creating a hospitable environment for up-and-coming American sake brewers. Sushi bars and izakayas are low-hanging fruit for sake brands. 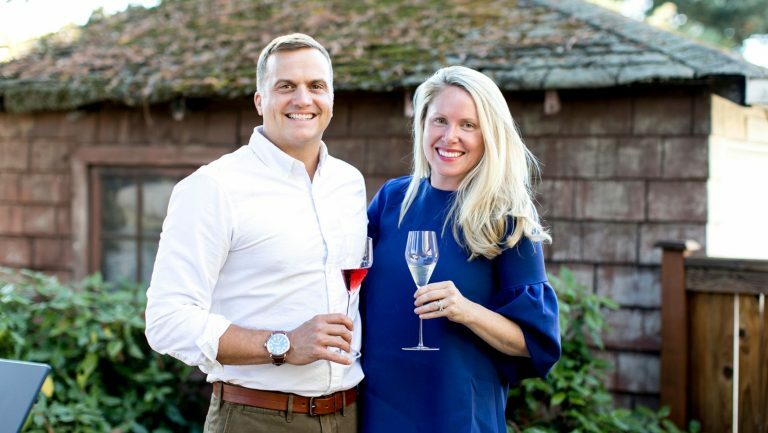 Yet it’s difficult for an upstart American sake producer to build a business that relies solely on Asian-cuisine-oriented venues. Another hurdle is to get products onto the menus at restaurants that already have a reliable stable of favored brands. 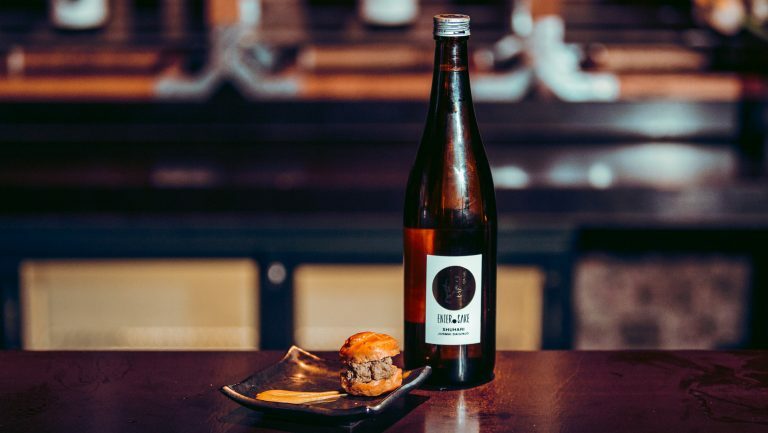 One way producers are meeting these challenges is by convincing prospective accounts that sake is just as appropriate a companion for non-Asian fare as it is for the Japanese cuisine with which it’s most closely associated. Texas Sake Company opened in 2011, but it didn’t really start to hit its stride until after it was purchased, in 2014, by Adam Blumenshein and Tim Klatt, owners of Strange Land craft beer brewery in Austin, who revamped the business model based on insight from their Strange Land success and—along with their master sake brewer Jeff Bell—updated the product recipes. In addition to that foundational knowledge, the brewers at Setting Sun have made a few other stylistic choices based on knowledge acquired in the craft beer world. They’ve given some of Setting Sun’s sakes beerlike twists by adding hops, aging the sake in spirit and wine barrels, and performing a mixed-culture fermentation to produce a sour variety. Traditionally, sake is made from rice varieties in the japonica rice family, which promise a good-quality product. Before Texas Sake Company’s current owners bought the business, the brewery was making sake with a variety of Texas brown rice. “It didn’t make a good product,” explains Wight. “It was overly dry and soured quickly.” After purchasing the brewery, the new management team changed the recipe and started sourcing a rice variety called Calrose from California; it’s a much closer relation, Wight says, to the japonica varieties grown in Japan. Also, a version of yamada nishiki—the most popular sake-making rice variety in Japan—is being grown in Arkansas, and some American brewers have been incorporating it in their products. In addition to a growing access to better rice varieties, American craft sake producers are creating innovative ways to get the rice polished to the right ratio—particularly important if a brewer wants to make ginjo (which leaves 51 to 60 percent of the grain remaining) or daiginjo (in which 50 percent or less remains). Rice-polishing machines are fairly pricey for individual brewers, but Blake Richardson, the owner of the Moto-i sake brewery and restaurant in Minneapolis, launched a sister company, Minnesota Rice & Milling, which provides rice-milling services (as well as rice) to sake breweries and suppliers. 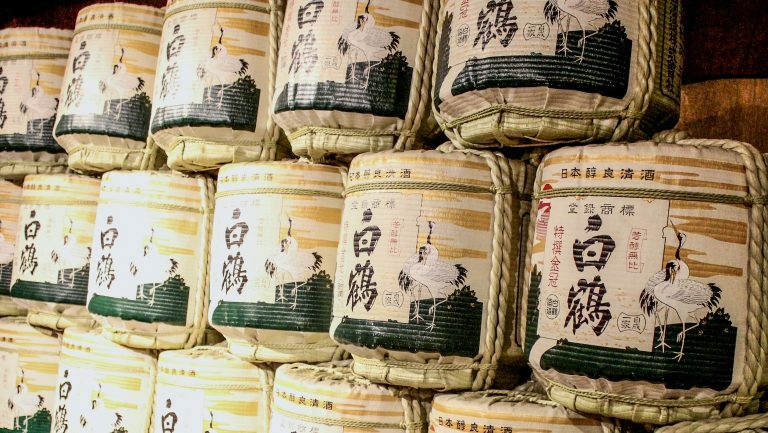 Auffrey predicts that the enhanced focus on production and quality of raw materials is paving the way for further expansion of American sake brewing in the U.S. 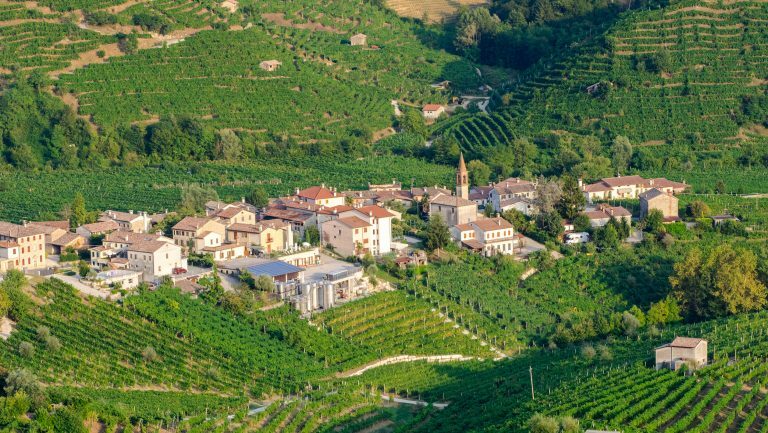 Predictions from Euromonitor support the prospect for growth in the segment as well. It projects overall consumption of the beverage in the U.S. to increase another 12 percent by 2021.